May 24, 2017 September 4, 2017 - by HAHAPPY - 2 Comments. If you’re on the lookout for Gift Ideas For The Cooking Enthusiast in your life, look no further. 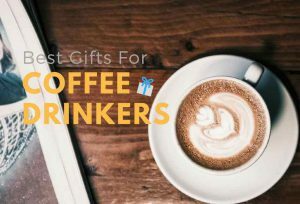 We’ve collected 22 of the best and most popular gift ideas for chefs which are sure to make them smile and salivate, including seasoning gift set, cookwares, kitchen utensils & gadgets, cookbook, storage & organization, and more. 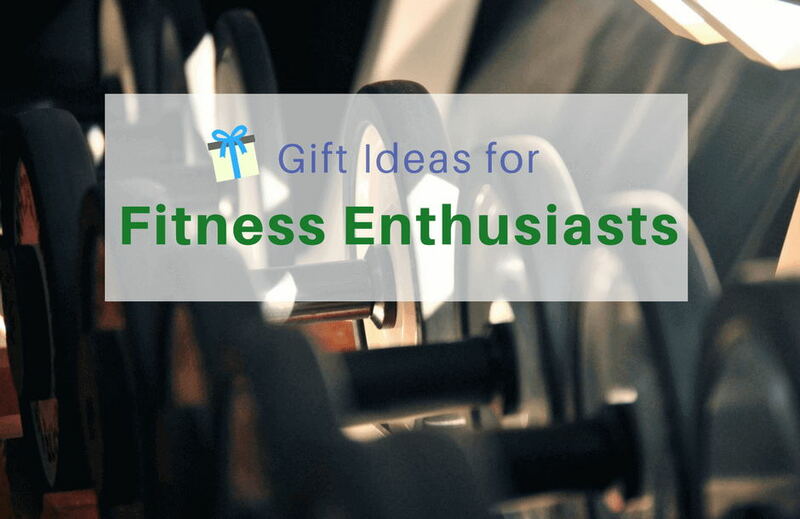 All our special picks are useful, beautiful, unique, and highly recommended. Add something stylish to your favorite chef’s modern kitchen. 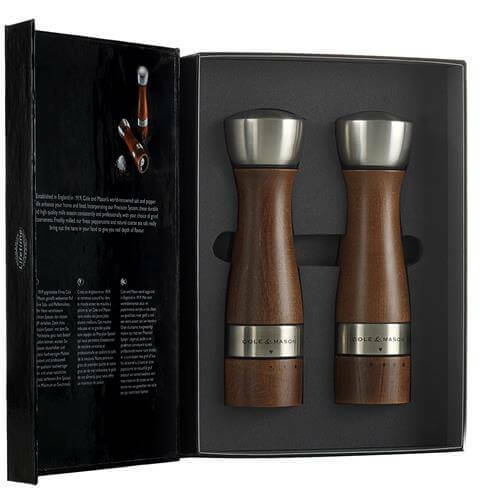 This Cole & Mason Oldbury Wood Salt and Pepper Grinder Set not just perfect for gift giving, it brings a touch of class to any kitchen with a comfortable and inviting outline! 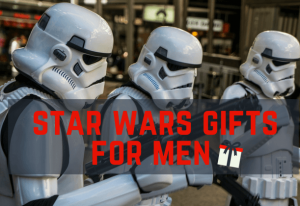 All chef love non- stick cookware. 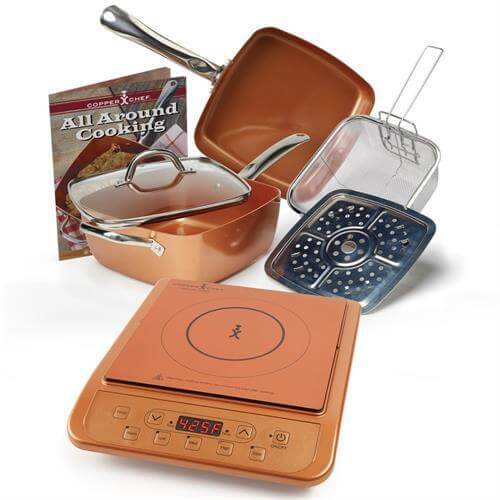 The Copper Chef was designed with Ceramic Tech non-stick technology, means nothing will stick and perfect for cooking. It’s also PFOA and PTFE free. Easy to clean and dishwasher safe. This 9 piece kitchen solution set by Sticky Toffee makes a great gift for the cooking enthusiast. 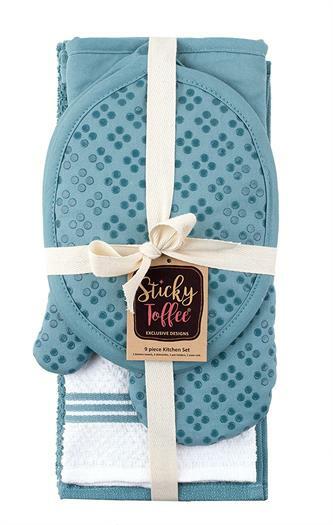 The printed silicone dots on the pot holders and oven mitt provide a secure non-slip grip while holding pans and pots. The Cuisinart’s counter top Griddler was designed to make life delicious all day long. 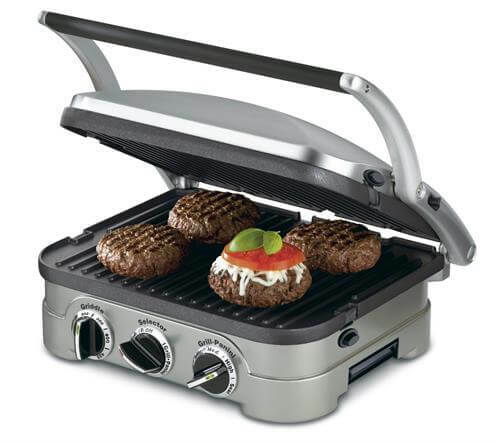 It provides 5-in-1 functionality as a full grill, contact grill, full griddle, panini press, and half grill/half griddle. Stylish, Compact in size, and Big in features. 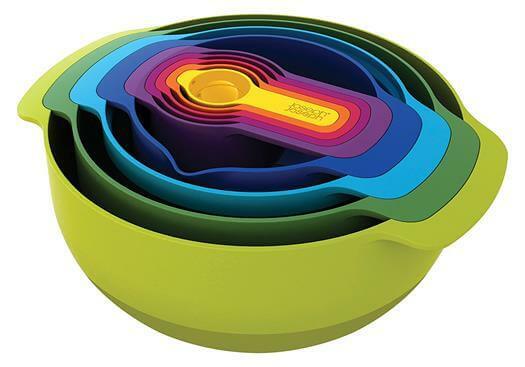 Bring fun and stylish into the kitchen with this amazing Joseph Joseph Nest 9 Plus Mixing Bowls Set. The innovative design of Nest 9 Plus allows each element within the set to be stacked neatly together. Practical, space-saving, and safe for dishwasher. 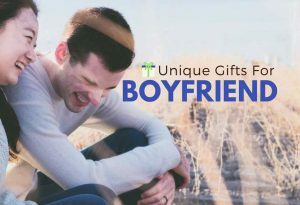 Finding gifts for cooks who have everything? 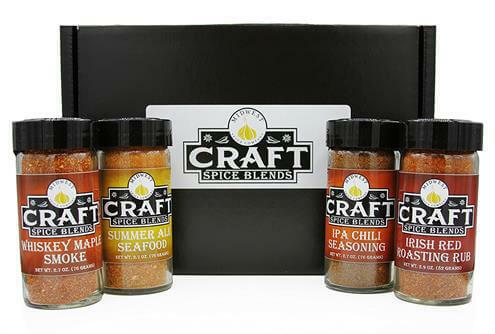 Give him this Craft Spice Blends Seasoning Gift Set, and you can’t go wrong. All Craft Spice Blends contain No MSG, gluten free, and most importantly, are made of only All natural ingredients. 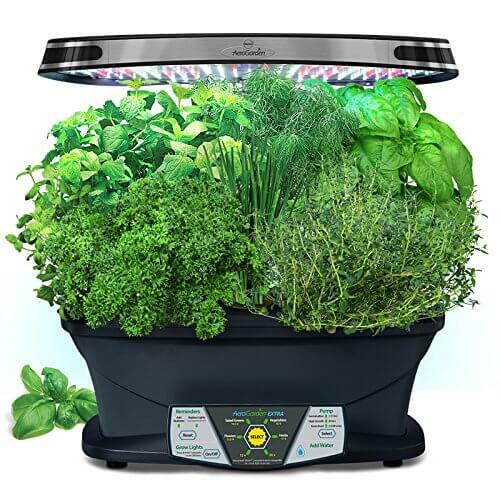 With the Miracle-Gro AeroGarden Kit, people who love to cook can grow fresh vegetables, salad greens, or herbs in their own home, all year-round. Non-GMO, No pesticides, and No herbicides. Just all natural. 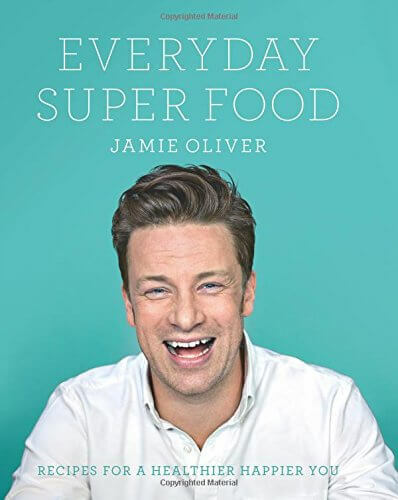 If the cooking lover you need a gift for is Jamie Oliver’s Fan, you can’t go wrong with this book from Jamie Oliver – Everyday Super Food. This book is full of well-rounded, balanced recipes that will empower you to eat healthier than ever with the most incredible food. 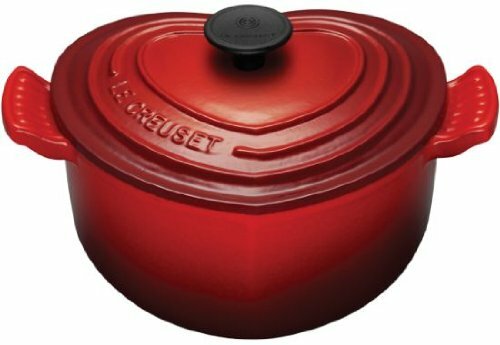 If your loved wife, girlfriend, sister, or daughter is a cooking enthusiast, show your love to her with this Le Creuset Enameled Cast-Iron 2-Quart Heart Casserole. This Heart Cocotte combines the durability and performance with a joyful and beautiful shape perfect for gift-giving. 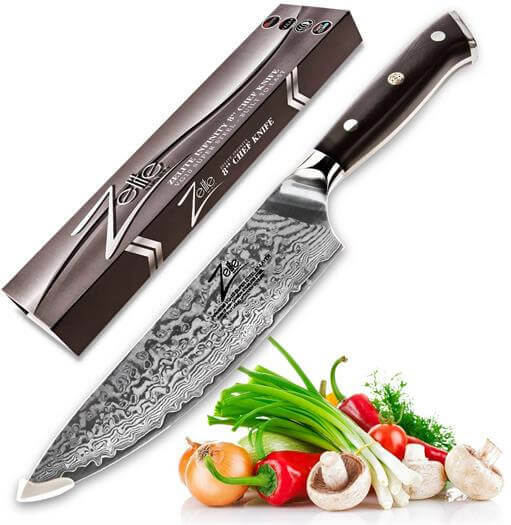 With this premium Japanese ZELITE INFINITY Chefs Knife, every cooking enthusiast can prepare food exactly like Master Chef’s do on the Cooking Shows. 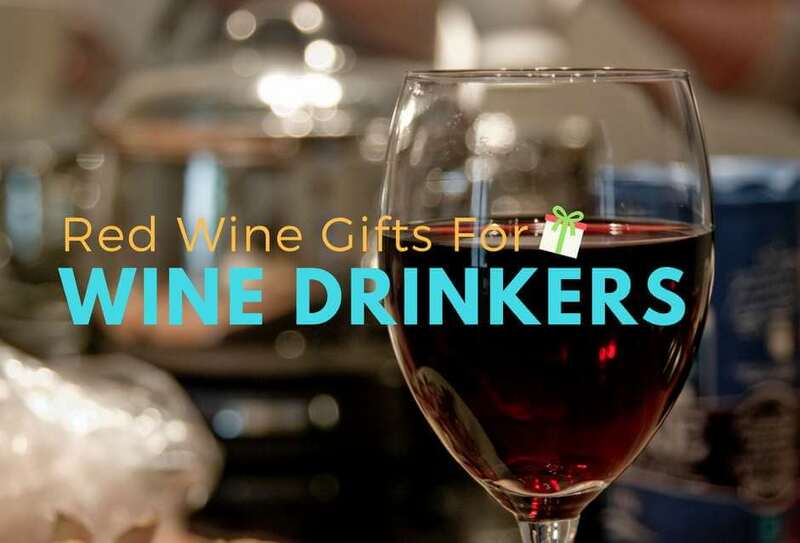 It’s one of the great gifts for professional chefs, too. 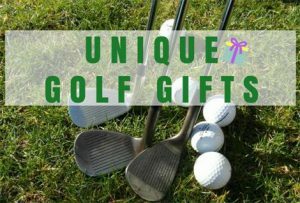 It exceeds the price you’re paying – premium packaging, unrivaled performance, and best value. 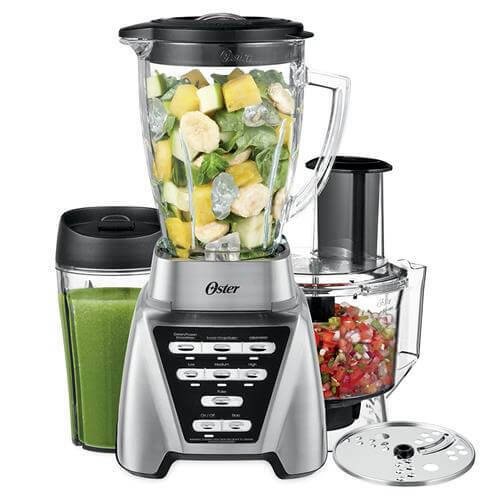 Cooking enthusiasts can make everything delicious and fresh with this Oster Pro 2-in-1 Blender. It’s Smart Settings Blender Technology impresses any chef as it continuously creates the consistency they need in food preparation and cooking. 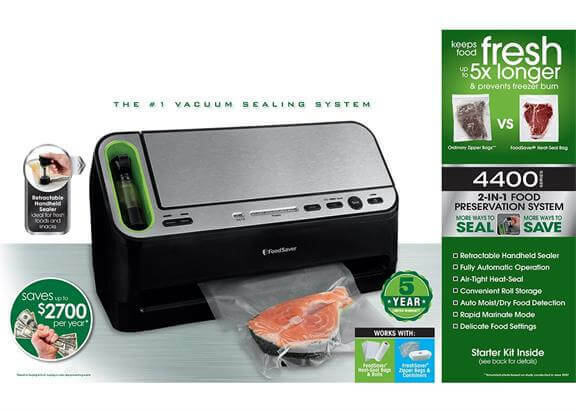 A kitchen is not perfect without FoodSaver 2-in-1 Automatic Vacuum Sealing System, which combines both a standard and a handheld vacuum sealer. It does not just save foods and space, it saves time and money as well. 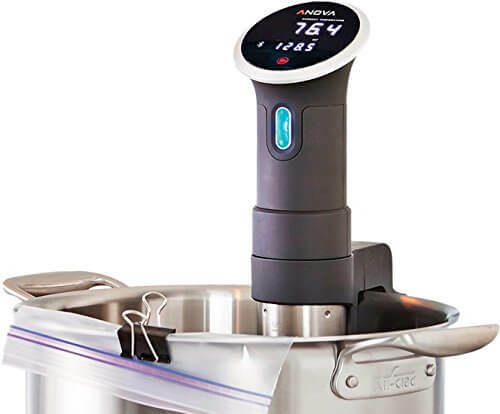 Surprise your favorite chef with this hottest technology kitchen gifts – Anova Culinary Bluetooth Sous Vide Precision Cooker. It allows anyone to cook restaurant quality foods at home with an amazing result. It’s accurate, yet simple, flexible, and powerful. 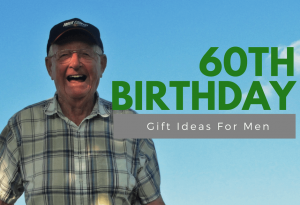 Need memorable and personalized gifts for chefs? Search no more! 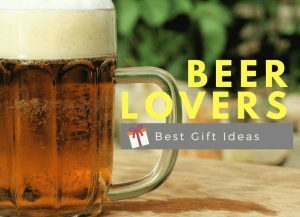 This is an easy DIY gift ready to fill. 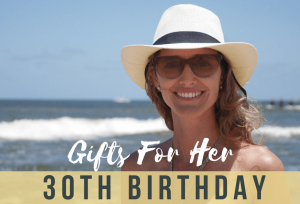 This is not a cookbook, it’s a great gift with love that preserves memories & stories for years to come. Kitchen people will definitely love it. 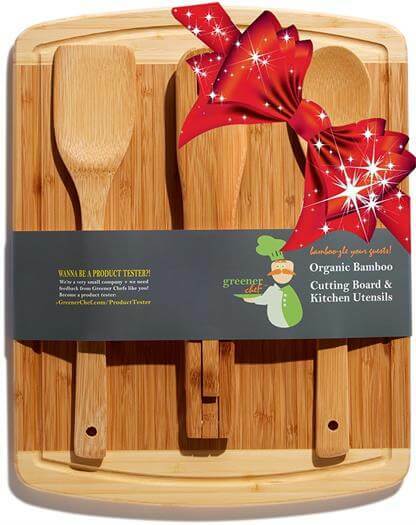 With All-Natural, Antimicrobial, Antibacterial, BPA & Toxin Free Properties, this Greener Chef Bamboo kitchenware set is just as natural as the chef’s food. 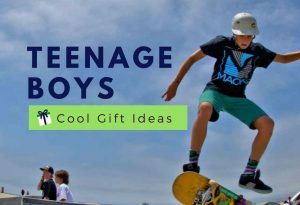 100% Moso Bamboo, Organic, and Sustainable. 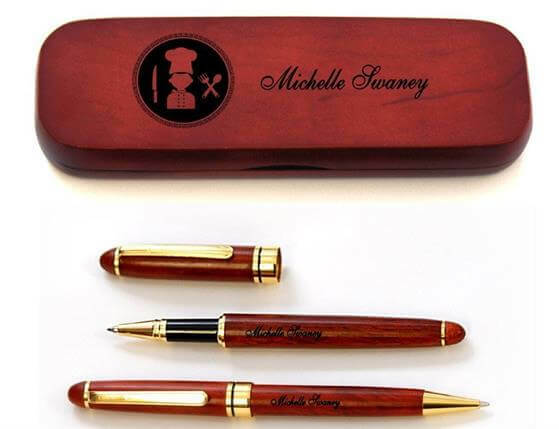 This Personalized pen sets for Chef Cook is a wonderful gift that the name of your chef cook is engraved professionally by laser. 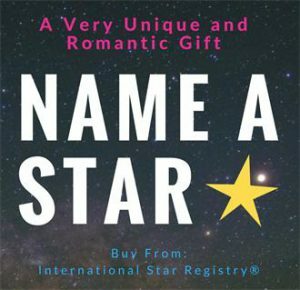 It makes a unique keepsake which will be cherished throughout years. The Mama Mia! 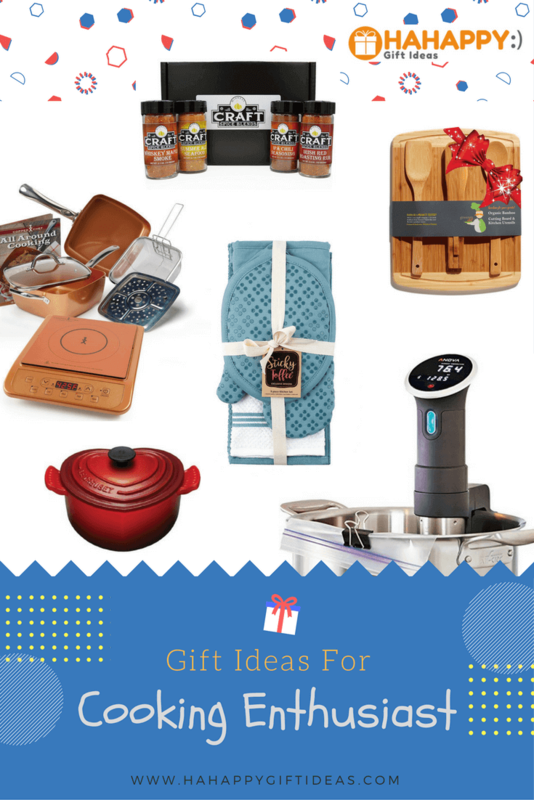 Get something delicious for your cooking enthusiast friend. 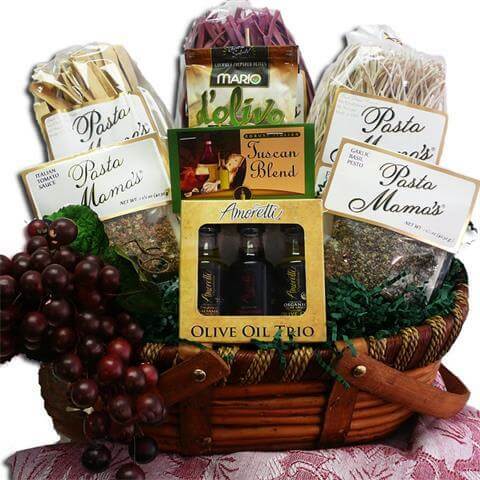 This huge Italian Pasta Feast Gourmet Food Gift Basket brings the delicious flavors of artisan handmade pasta that everyone will love to eat. 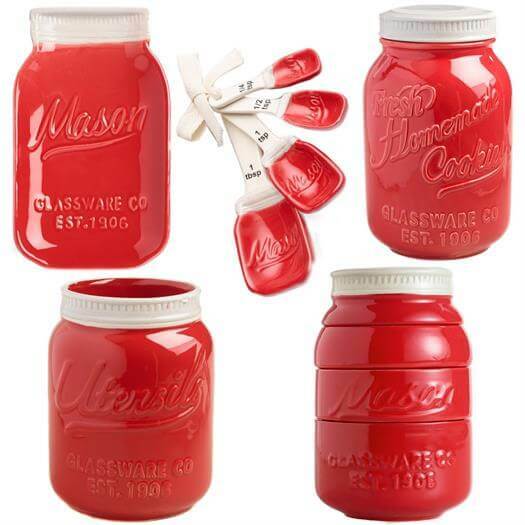 This Mason Jar Ceramic Kitchen Complete Set is truly adorable, yet functional. This Gorgeous set includes everything needed for any modern country-inspired kitchen. 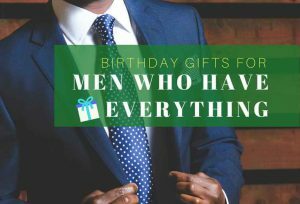 Looking for some fun and cool cooking gifts for him? 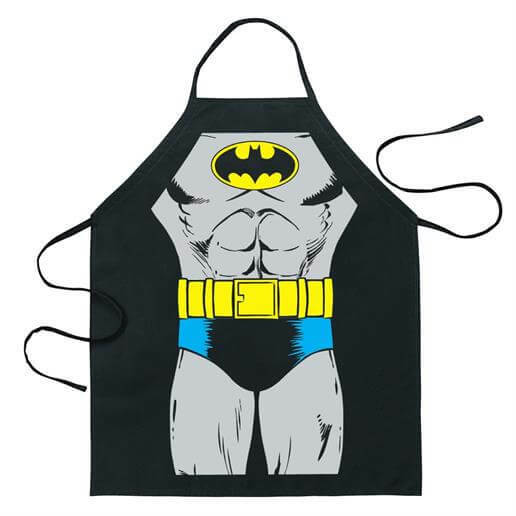 This fantastic costume apron with the classic look of Batman is the right gift to buy. It is great for baking at home or outdoor BBQs. A perfectly cooked meal needs a perfect Meat Thermometer. 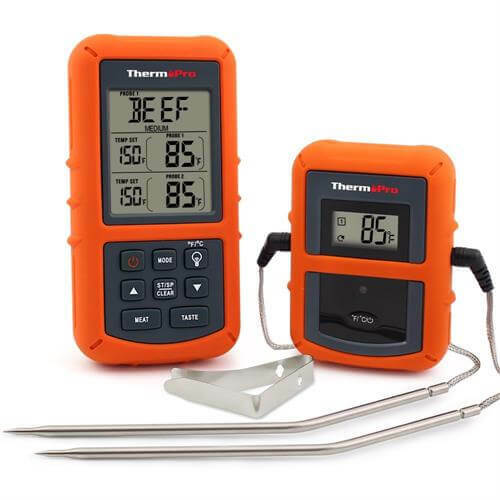 This ThermoPro TP20 Wireless Remote Digital Cooking Food Meat Thermometer allows you monitor your meat from 300 feet away, making you cook like a professional chef every time with the best result. 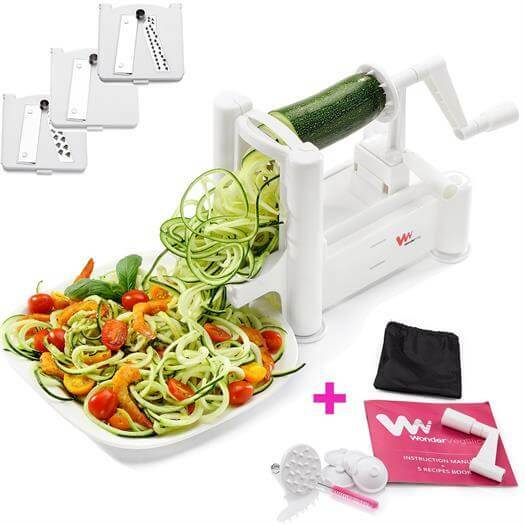 The WonderVeg Vegetable Spiralizer makes food preparation much easy than ever. This Spiral Slicer is designed for all size fruits or vegetables. 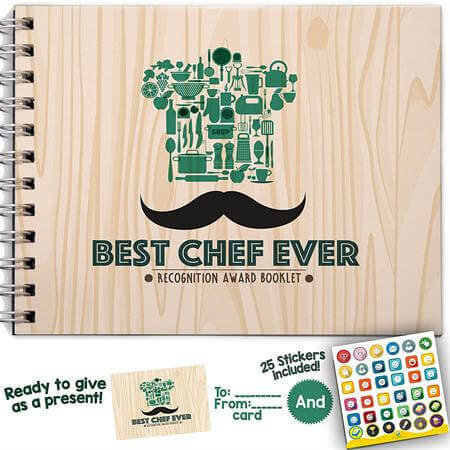 It is the perfect gift for any cooking lover to prepare delicious spectacular meals. 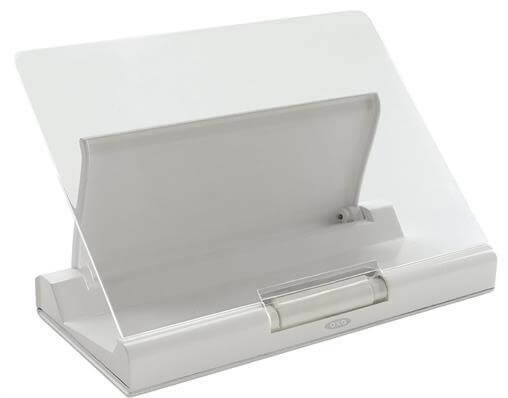 With the OXO Good Grips Pop-Up Cookbook Holder, cooks can keep their cookbook upright and ready for use. Thanks to the slim design, it’s easy for storing with cookbooks on bookshelves or flat in cabinets. Much appreciated for your comments and we’re glad that you like our picks.